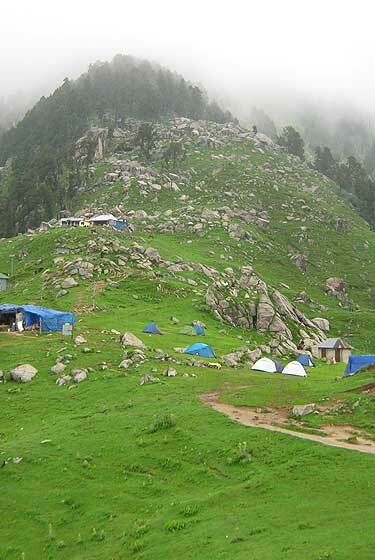 This trek passes through dal lake and naddi village (ascent), again descent to bhated river 20/30 minutes ateep climb up to village balgaon with a panoramic view of kangra valley towards south. From here another valley starts and at distance lies kareri village. 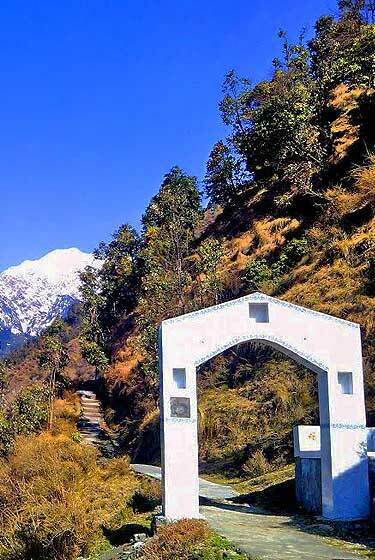 Before reachingto the guna temple a fantastic view of ghasutri pass-way to chamba valley is seen.guna mata temple is dedicated to goddess durga. This place is most suitable for meditation. 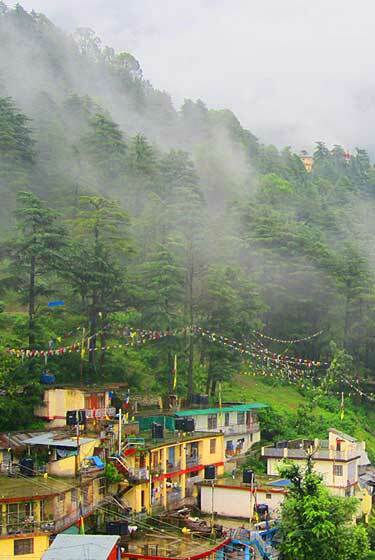 From Balgaon take another route via galu mata and dharamkot village to reach mcleodganj. Expert Mountain Guide with English speaking. 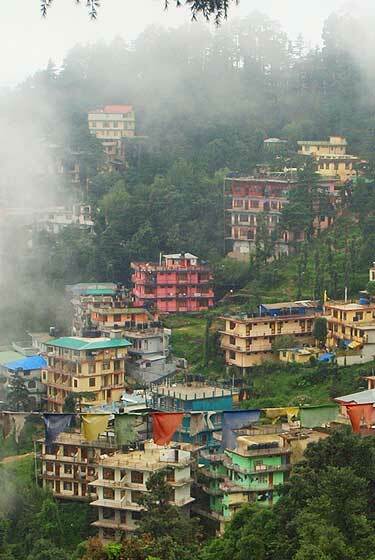 For travel to Mcleod ganj and back one can choose between air, rail & road. For air travel, the closest airport is the Gaggal DHM, also known as Kangra Airport, or Dharamsala Airport and is well connected to Delhi and other parts of the country by Kingfisher Red.